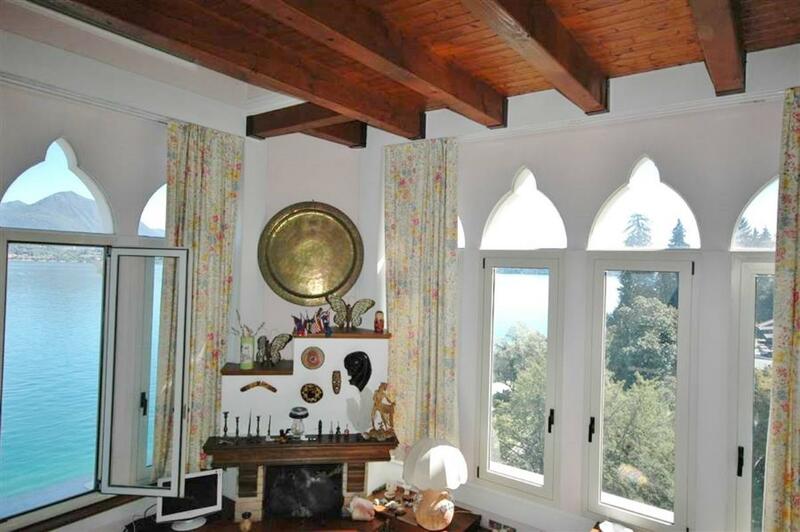 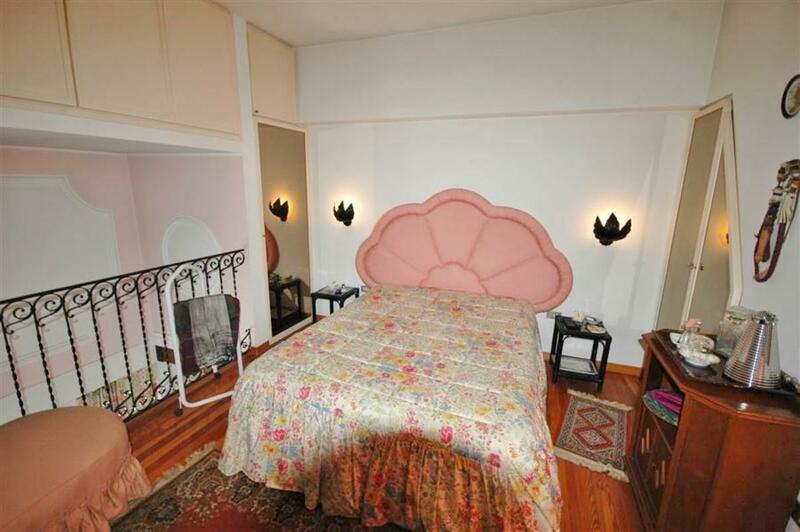 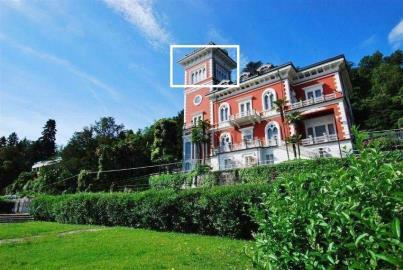 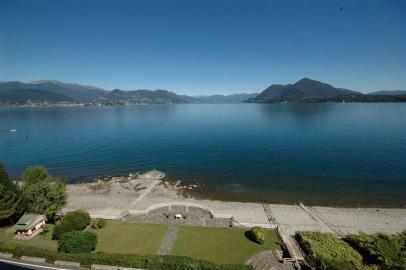 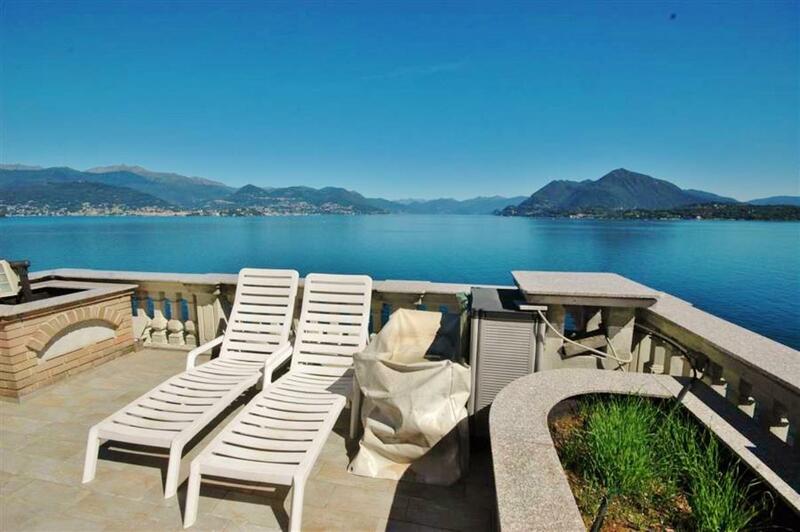 Lake-view lakefront apartment on Lake Maggiore Ref: PRA20, Stresa, Piedmont. Italian holiday homes and investment property for sale. Lakefront top-floor apartment spread over 2 floors in a prestigious period building in Stresa and overlooking Lake Maggiore. 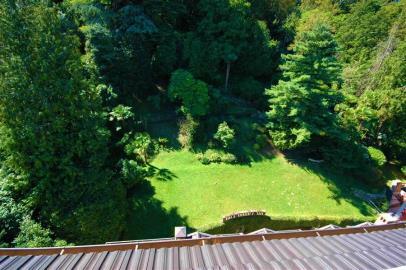 The building comes with a private beach and lush parkland/garden. 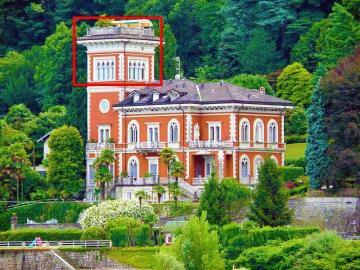 The apartment is located in the tower of the building. 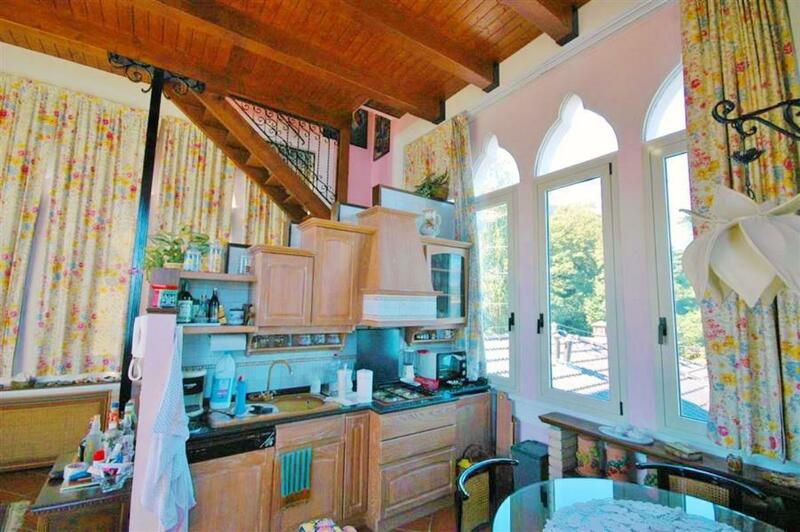 It holds an open-plan lounge with kitchenette, large bedroom and 2 bathrooms. 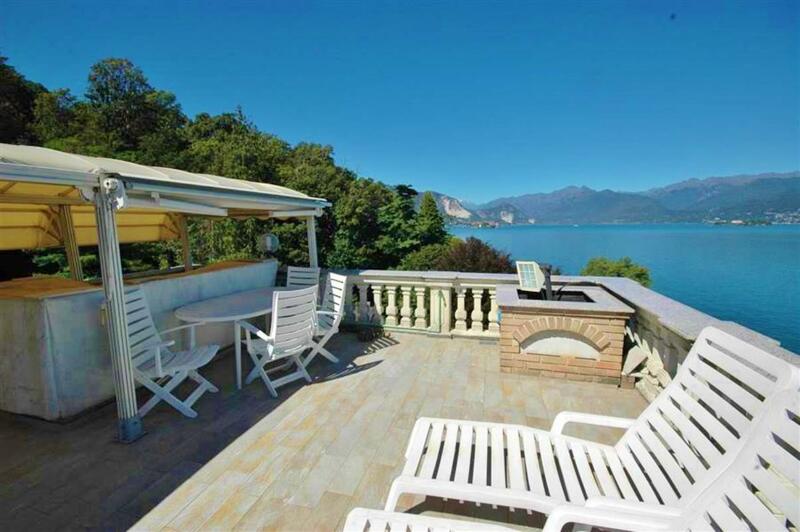 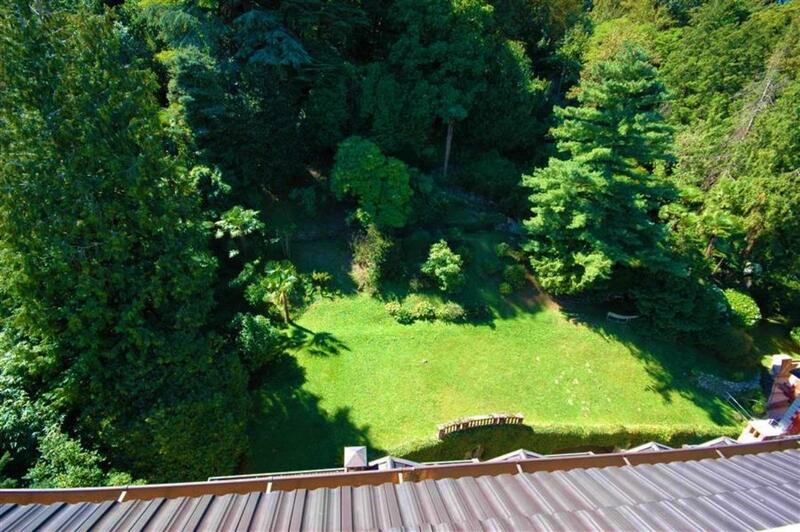 There is also a private, exclusive 36sq m terrace overlooking the lake. The apartment also comes with a garage.